It wasn’t too long ago that Mad Gear Games released A Hole New World on Switch. The studio’s next title, Kemono Heroes, is now confirmed for the system as well. Kemono Heroes was on display at Tokyo Sandbox this past weekend and Game*Sparks reports that a Switch version is confirmed. 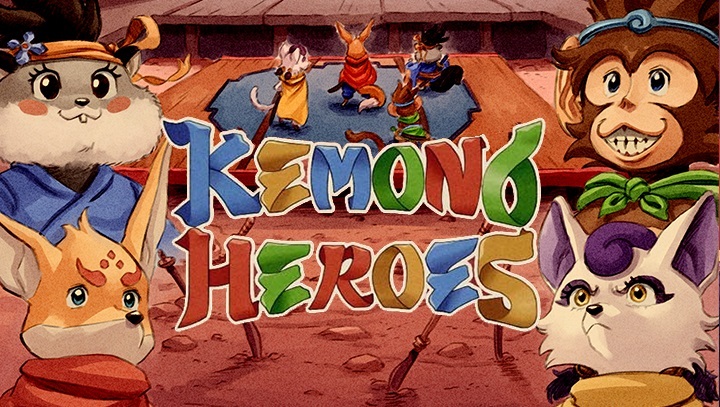 Kemono Heroes in an arcade-platformer title with different characters to play as, each with unique abilities. You’ll also be able to unlock and upgrade different weapons. Co-op play is supported, and Mad Gear says the experience will be different each day you play.